your device can receive the perfect voltage and current optimized to its exact charging state. 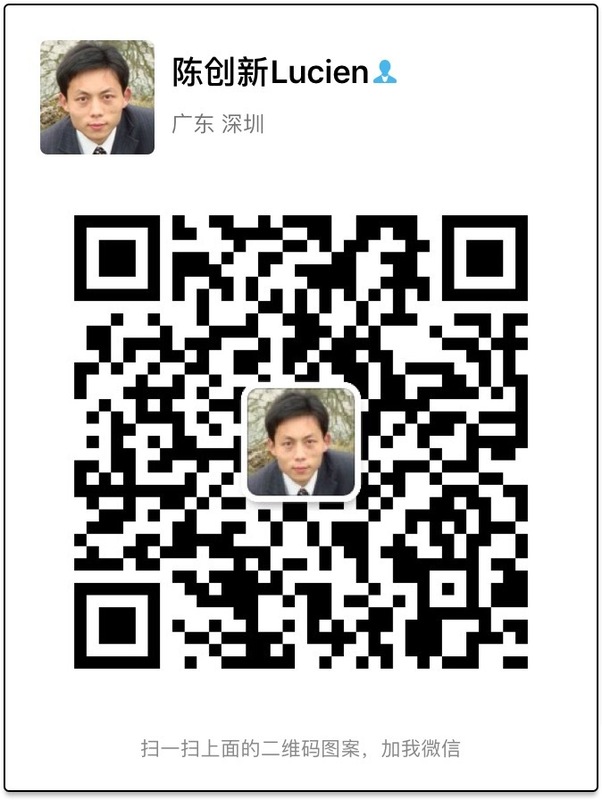 Your device needs to support Quick Charge to receive any benefit.Why is QC 3.0 better than 2.0? 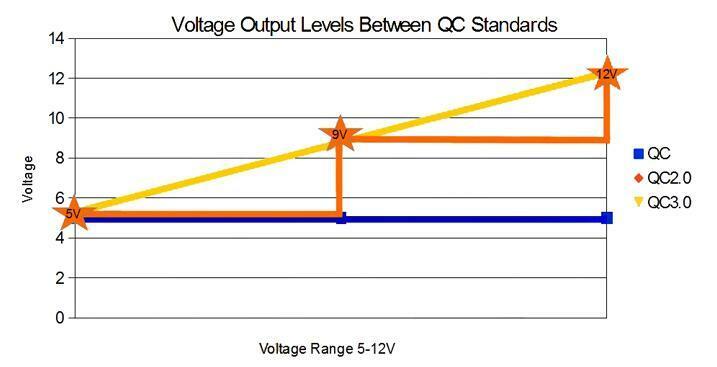 QC 3 compared to QC 2 is not a big jump, the power output is almost the same, the 8% gain is from increased charging efficiency.It’s all about how the power is delivered to your device and less about the actual strength of the power; 2.0 Is stepped and violent, 3.0 is natural and smooth.- QC 2.0 multivoltage is fixed, 5, 9, 12 and 20V. This fixed voltage means the charging is done in voltage stages.- QC 3.0 can change exact voltage and can be anywhere between 3.7 and 20v, the charging is variable and this increases the overall efficiency of the charge. Standard QC is 5V, QC2.0 Steps voltage at increments and QC3.0 has completely variable voltage across the range.In the graph above (assuming charging current is kept identical); you can see the differences in the three charging technologies voltage output.- The advantage of 3.0 is that it can provide optimal voltage at the precise need of the battery, so during charging you are always at the fastest charging voltage.- 2.0 jumps in stages, less efficient but still enhances speed.- Standard fast charge stays at 5V and provides a slower charge.This is the main difference of QC3.0. 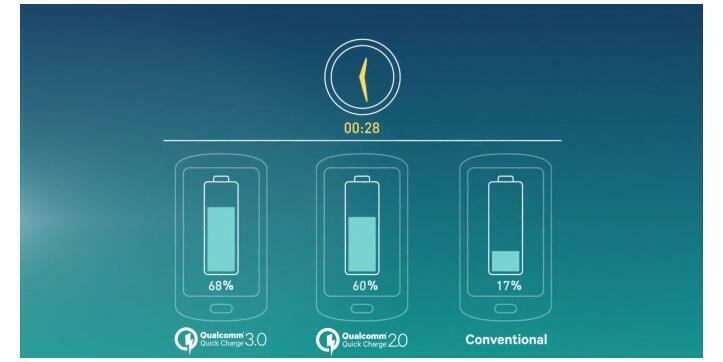 Or simply; 3.0 Is Smarter: The variable voltages delivers faster charge with the same power.When compared to Quick Charge 2.0; the power output is only slightly more, however, the efficiency it delivers is increased so you experience a faster charge.